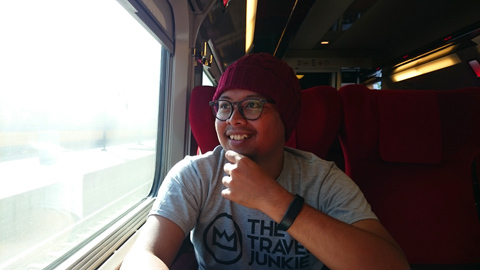 Thetraveljunkie.org – Can you imagine what it must be like to travel from one side of the Europe to the other by train and ‘celebrate getting off’ at every stop? 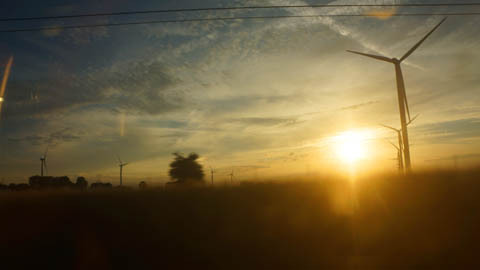 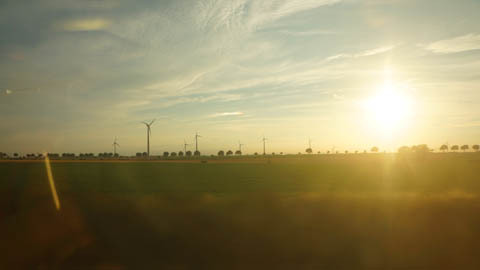 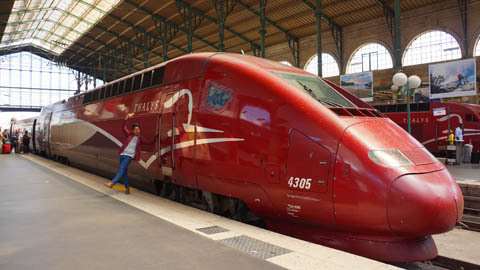 Thalys has made this possible and we have been lucky enough to go on the trip. 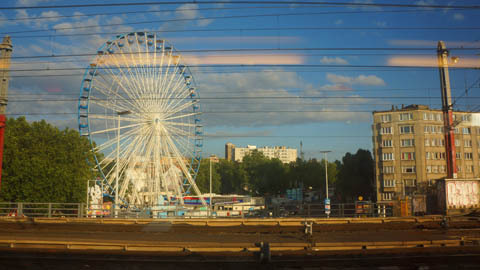 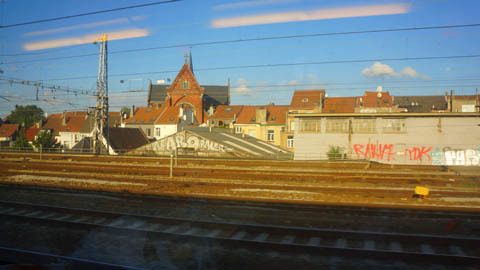 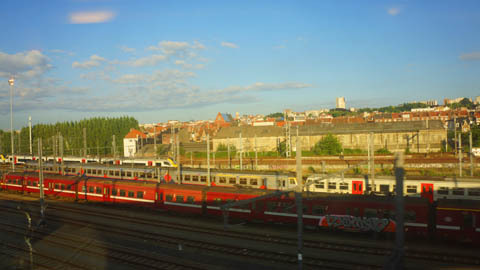 The “Station to station” train goes from Amsterdam Central to Paris Gare du Nord. 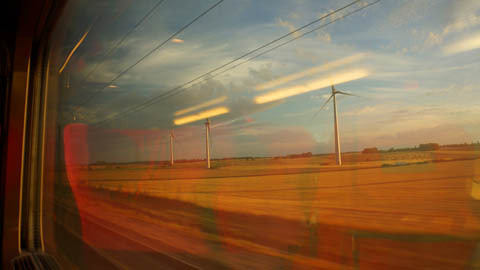 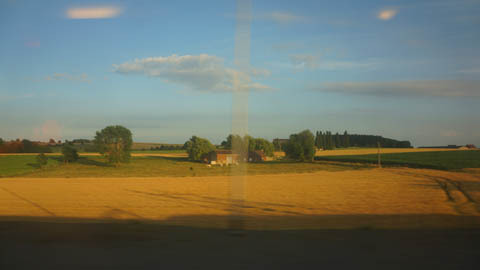 It was the perfect plan: beverages, one of summer sunsets, amazing views and excellent train. 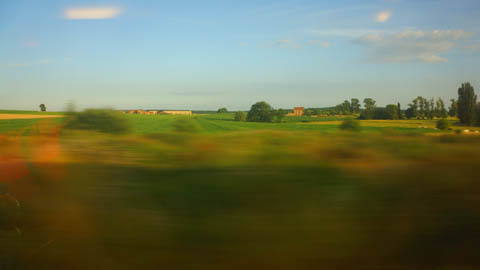 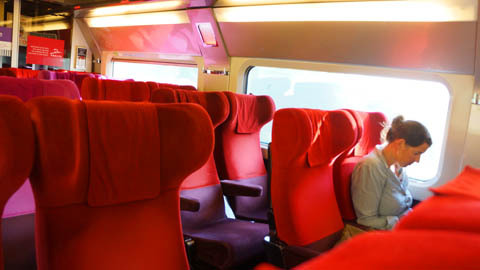 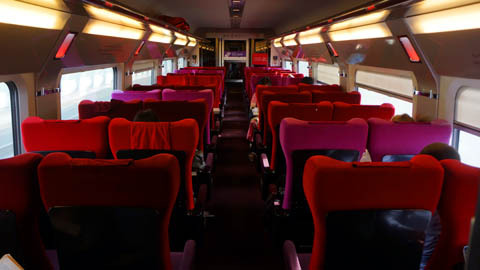 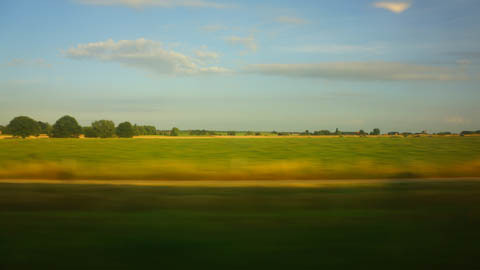 Book your train tickets at www.thalys.com.